Amir Zobel is a 34 old industrial designer, graphic designer, DJ and entreprenuer from Jerusalem, Israel. Will be playing some Techno and House music in Hansen House Purim Party alongside 7 other great DJs on Purim eve, 21/3/18. Will be presenting a small version of “Sova Sov” in “Hanucalaim” events in the old city of Jerusalem, from 04.12.18 to 06.12.18. Will be presenting a new work in “Terra Cotta Rave” exhibition in Benyamini Ceramics Center, Tel Aviv, from 01.11.18 to 22.12.18. Will be participating in the annual Jerusalem Light Festival - during the 27.06.18-07.07.18 - in collaboration with designer Itay Weingarten. Will be presenting a new work in "The Matchmaker" exhibition during Jerusalem Design Week 2018, 07-14.06.18, Hansen House, Jerusalem. Will be talking about Pindaloo and the process of its development on the next CreativeMornings/JLM event in Hasnen House, Jerusalem, 27.04.18. Will be DJing in Hansen House Purim Party alongside 5 other great DJs on Purim eve, 1/3/18. Will be presenting in "Mistovevim" (spinning) exhibition in Hansen House, Jerusalem, during the 14.12.17-21.12.17. I will also be DJing an electronic set during the opening on the 14.12. 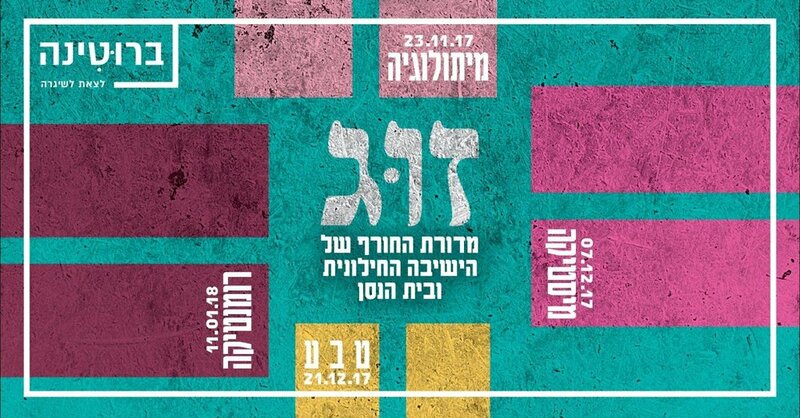 Will be presenting in "Zug" (couple) exhibition in Hansen House, Jerusalem, during the 07.12.17-14.12.17. Will be presenting a new work in "Metabolism" exhibition in the Museum for Islamic Art, Jerusalem, during the 08.12.17-07.04.18. 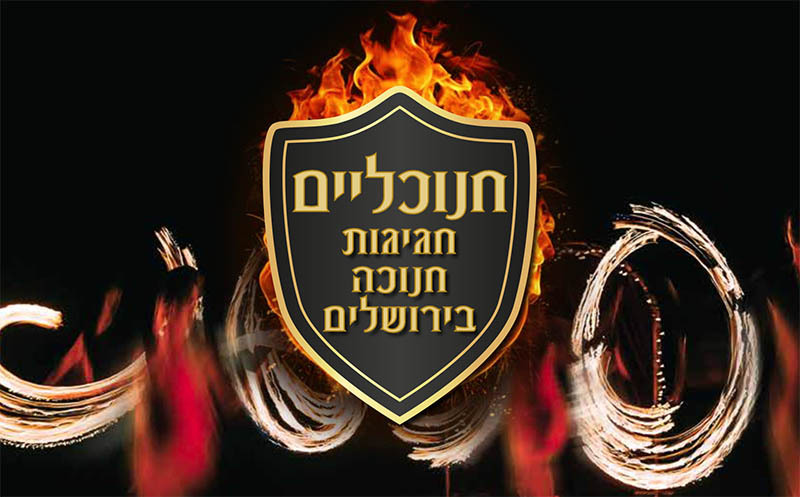 Will be participating in "Zohar Dromi" - the Beer Sheva Light Festival - during the 09.08.17-10.08.17. 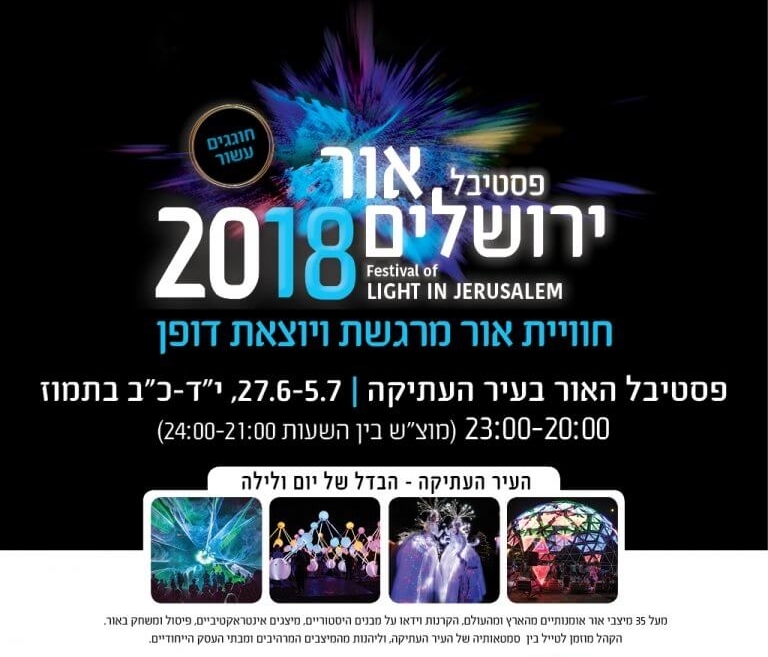 Will be participating in the annual Jerusalem Light Festival during the 28.06.17-06.07.17. Will be presenting a new work in "Autarkic Studio" exhibition in Hansen House, Jerusalem, during the Jerusalem Design Week, 08.06.17-15.06.17. Will be DJing a 4 Hours electronic set in Hansen House Beer Garden, 16.08.16, 13:00-17:00. 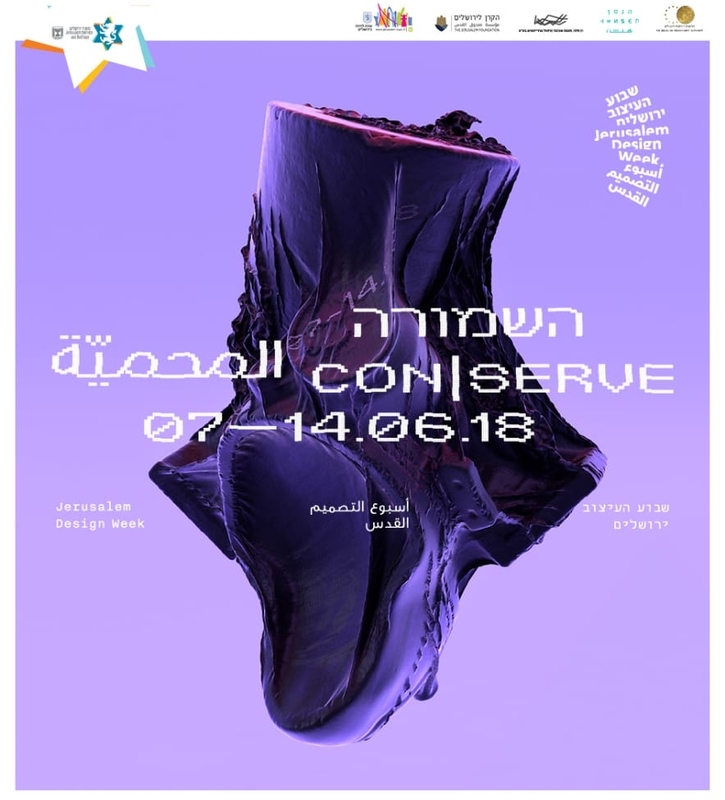 Will be presenting a new work in "Non Contagious" exhibition in Hansen House, Jerusalem, during 17.06.16-08.07.16.